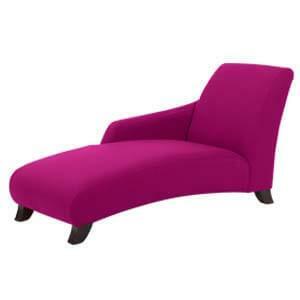 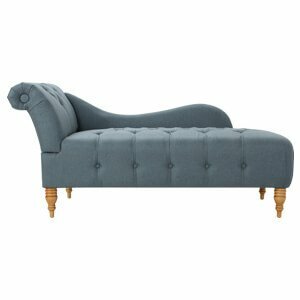 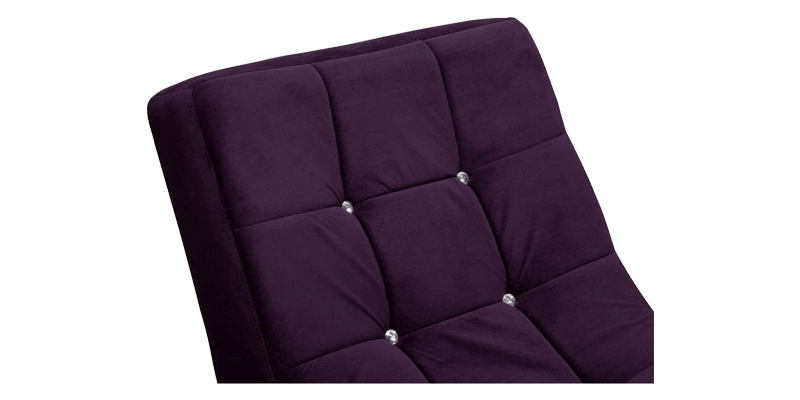 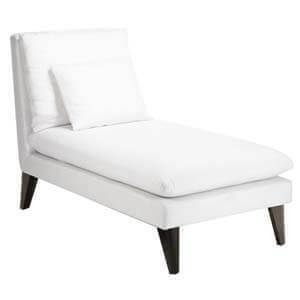 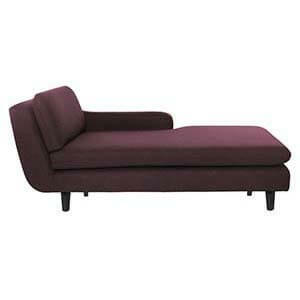 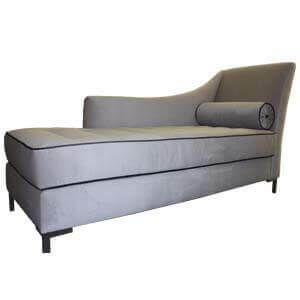 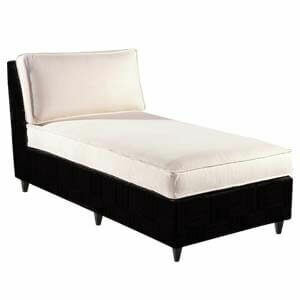 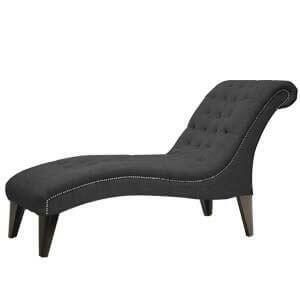 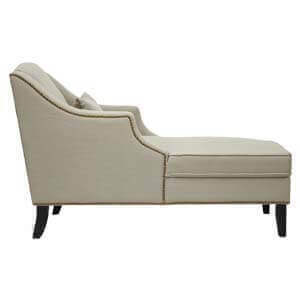 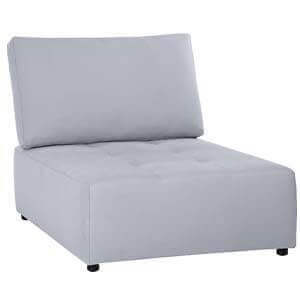 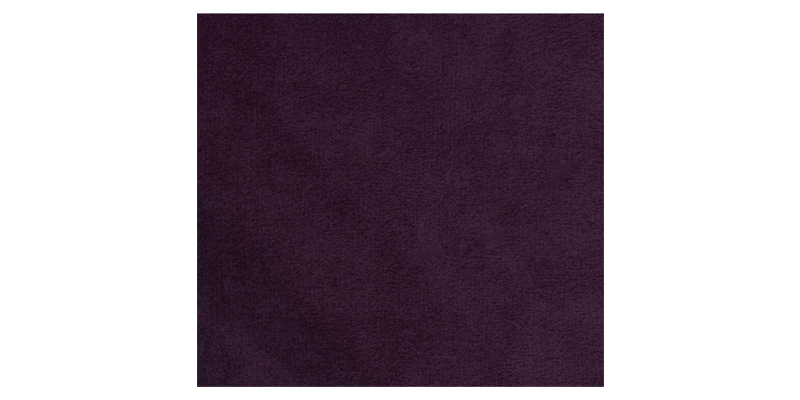 This classic styled 1 seater Purple Tufted Chaise Lounge is an absolute peach furniture for your room decor. 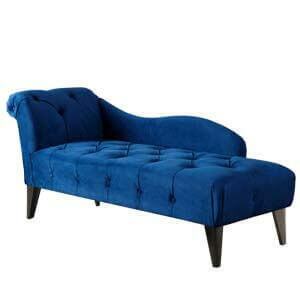 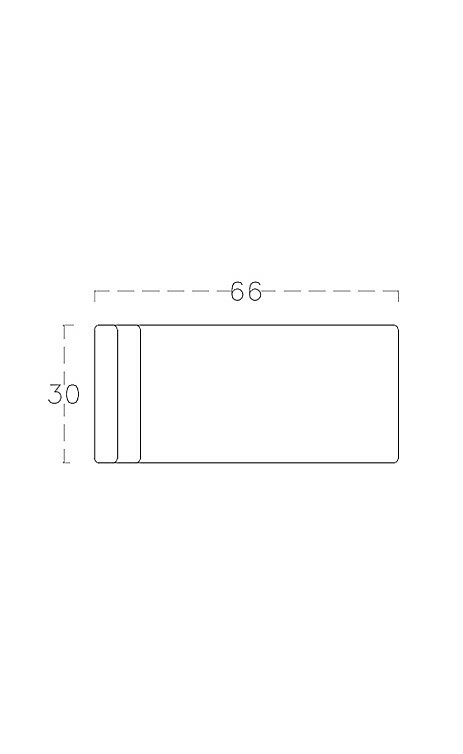 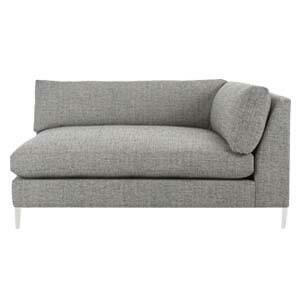 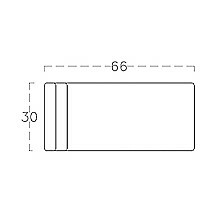 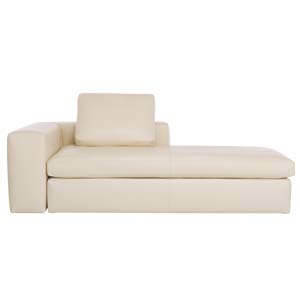 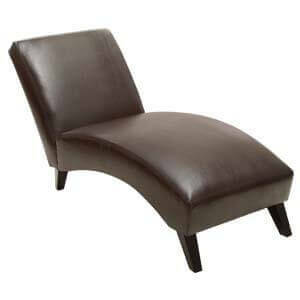 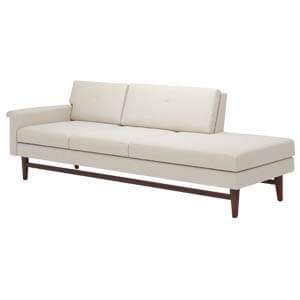 Handmade, it consists of slanted back accentuating into plush upholstered cushions. 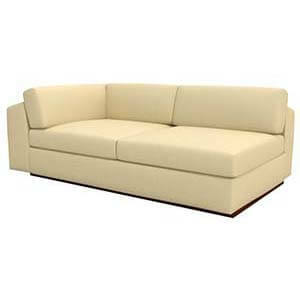 Undoubtedly, the unit succeeds in creating an inviting ambience for you to relax after a a hard day at work. 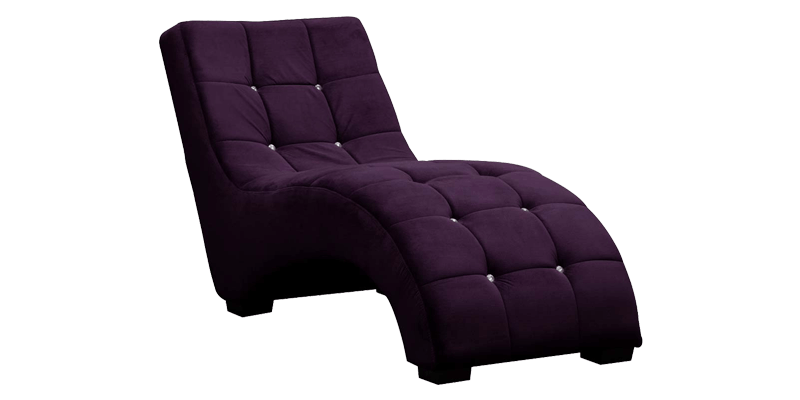 This great looking purple coloured handmade one seater chaise will definitely get compliments from friends and guests visitng to your home.